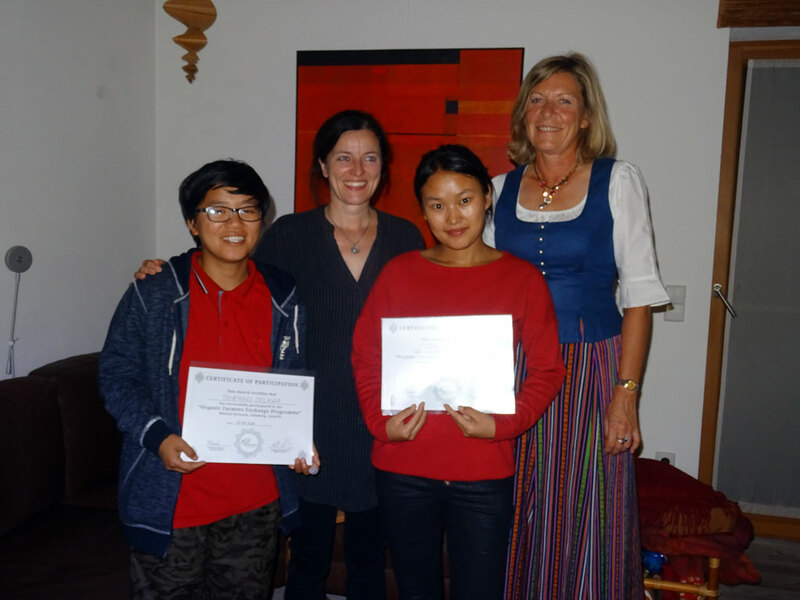 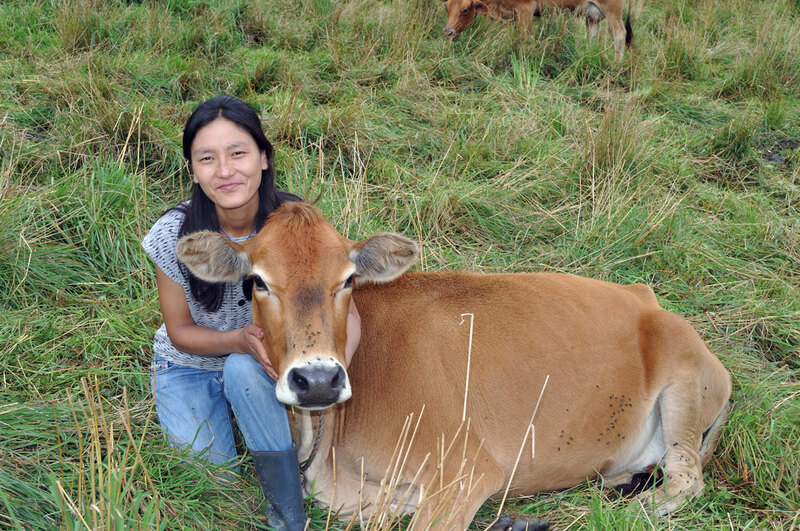 The Bhutan Network was founded in 2013 by Kristel Josel and Ulrike Čokl. 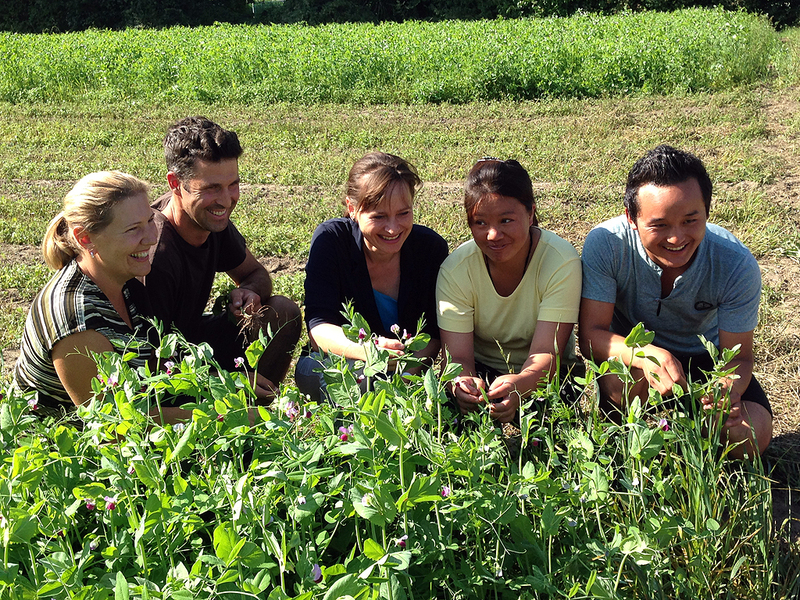 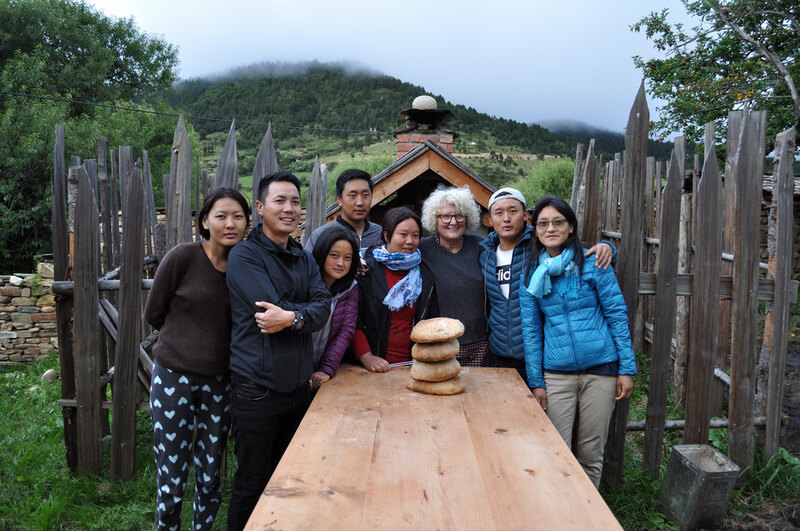 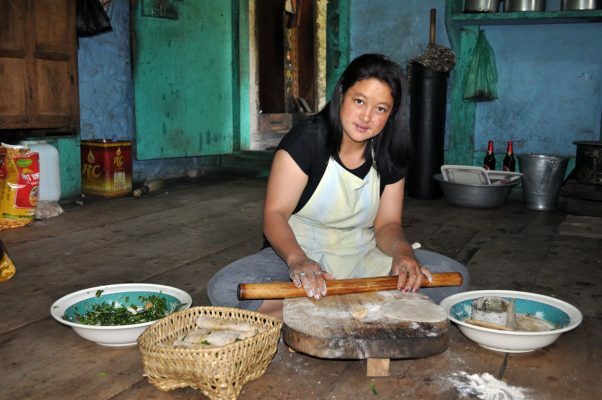 Bhutan Network is an Austrian based, registered and non profit association and aims to connect people with varied skills in Bhutan and Europe. 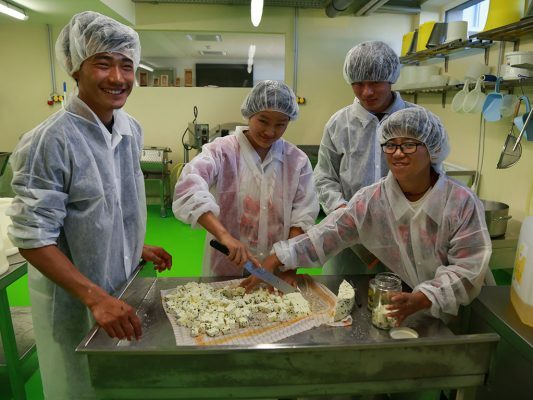 We want to facilitate cooperation and exchange of like-minded people and create bonds based on mutual respect and interests. 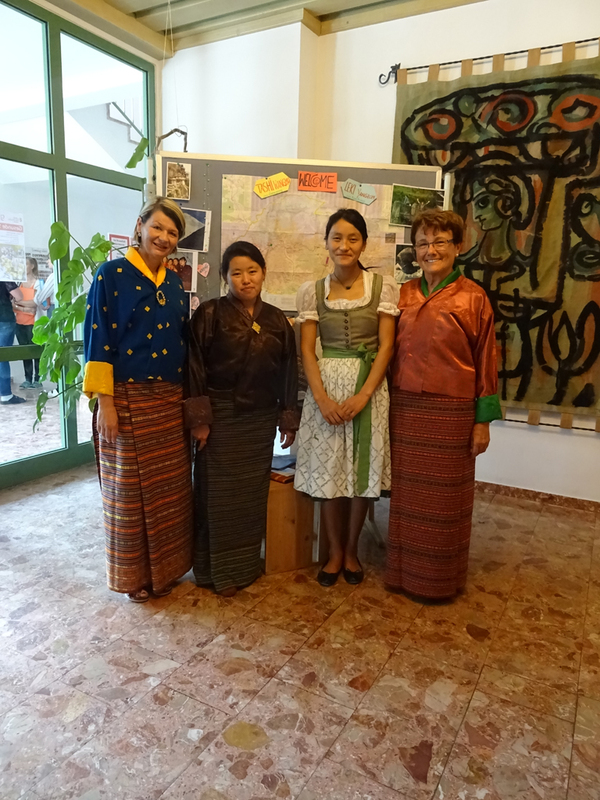 We base our approach on the Bhutanese understanding of thuenlam. Thuenlam in Dzongkha, the National language of the kingdom of Bhutan, refers to “the harmonious way”, connection, friendship and cooperation. Our main target groups are, albeit not exclusively, people at the grassroots who constitute the backbone of a thriving society, but who often do not have the means to network with their colleagues abroad. 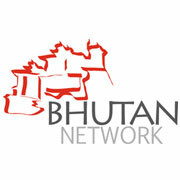 Bhutan Network are two independently registered associations in Austria (Bhutan Network) and in Switzerland (Bhutan Network Switzerland). Bhutan Network Switzerland was founded in 2018 as Swiss partner and sister association of Bhutan Network. 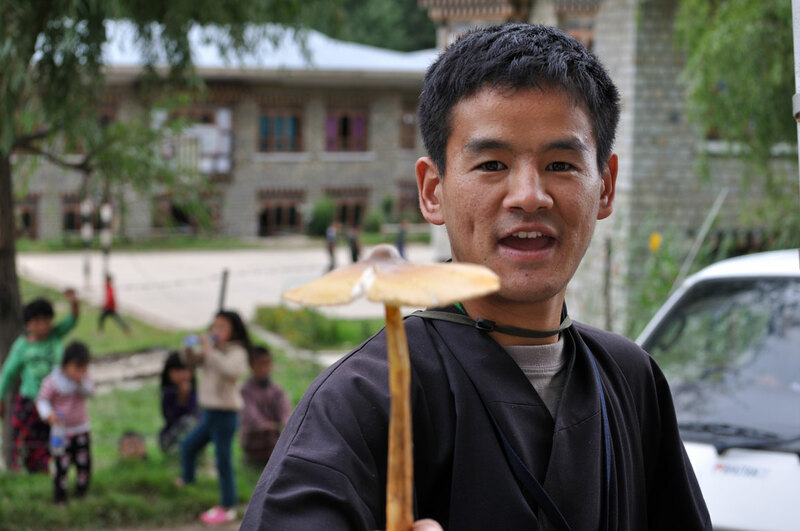 Whilst they are separate entities in terms of administration the two associations work closely together on programmes and projects, under the guiding principles of Bhutan Network.